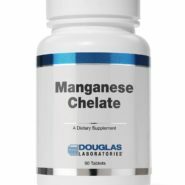 Manganese Chelate tablets, provided by Douglas Laboratories®, supply manganese from bioavailable manganese amino acid chelate. Each tablet contains 16.7 mg elemental manganese. Purchase this product now and earn 1,000 Reward Points! 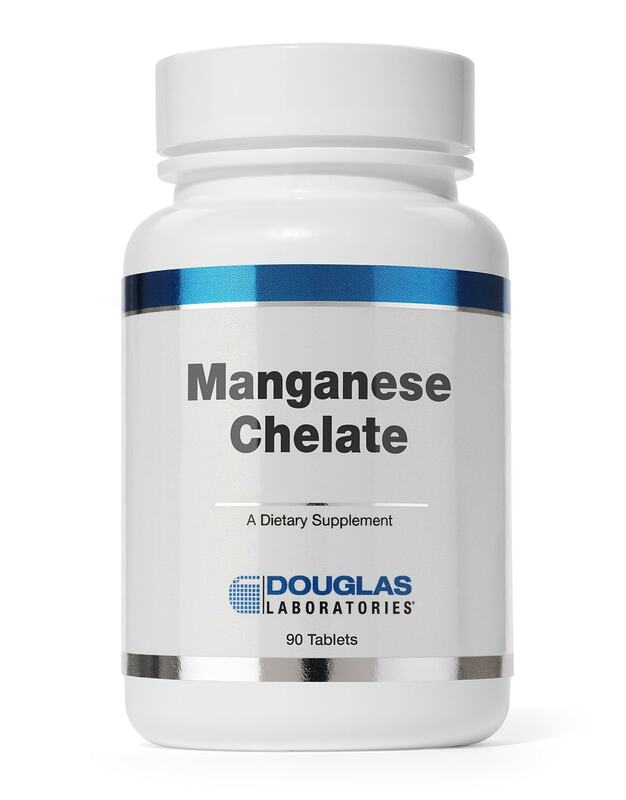 Take 1 tablet daily or as directed by physician.